Mike Vick wants to stay in Philly. CNN's Piers Morgan and Oprah Winfrey can both keep their money, but neither of them are landing a sit-down interview with Michael Vick. At least not yet. Citing personal reasons, the Philadelphia Eagles quarterback cancelled his appearance on "The Oprah Winfrey Show." The television hosts last month wagered a bet as to which one of them would be to first to land a sit-down Vick, whose name has become synonymous with dogfighting. 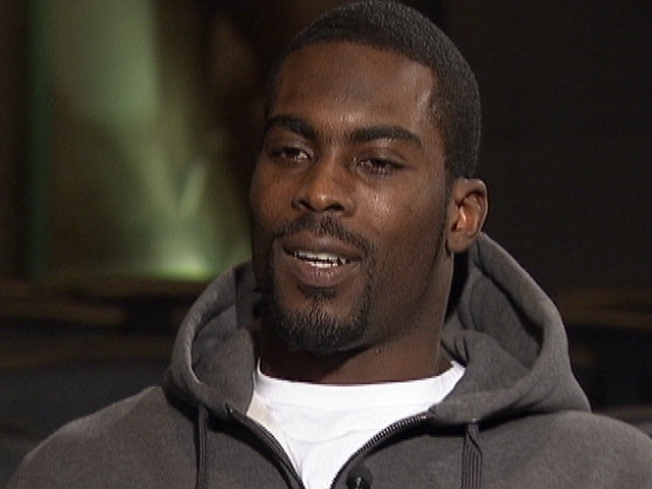 The interview on "The Oprah Winfrey Show" was to cover Vick's time in prison, his work with the Humane Society and his return to the NFL. "I admire and respect Oprah and hope to be able to participate in an interview in the future," he said, acccording to TMZ. Vick served 18 month in prison over a dogfighting operation based on his property in Surry County, VA. Several dogs were seized from the property in 2007. He was reinstated to the NFL for the 2009 season and has been doing public service work.